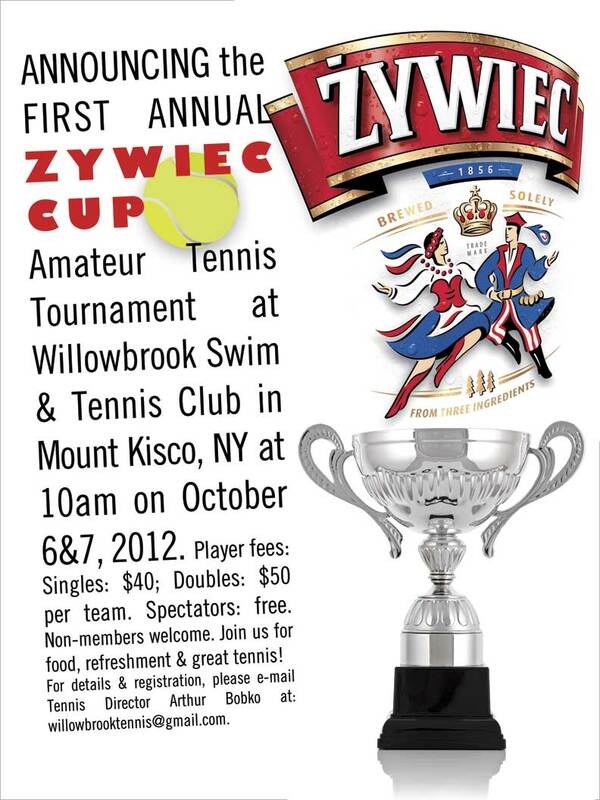 Willowbrook Swim & Tennis Club in Mount Kisco, NY provided a scenic backdrop for the first annual Zywiec Cup Tournament. 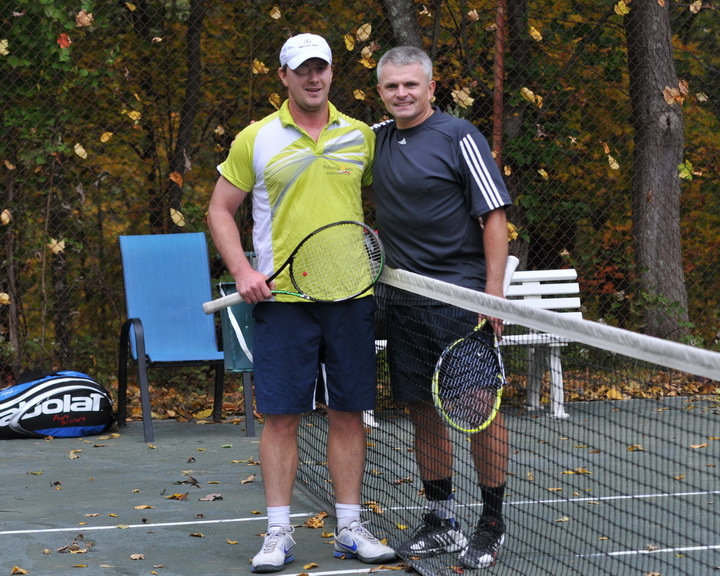 Participants enjoyed beautiful "fall color" and fresh air at the Club which boasts 8 Har-Tru courts and serves members in the surrounding Westchester County communities. The Club features tennis, swimming and summer camp programs as well as family-oriented events and social gatherings for its membership throughout the summer season.